Electrolysis is a method of removing individual hairs from the face or body. The electrolysis devices destroy the growth centre of the hair with heat energy. After a very fine probe has been inserted into the hair follicle, the hair is removed with a tweezers. The treatment is extremely effective, to get the best results several sessions may be required. Eyebrow Threading is an ancient Asian Beauty Technique that serves as an alternative to waxing. Displaying eye catching skill, our highly experienced Threading Experts gracefully manipulate thin cotton thread along the length of the brow, targeting individual hairs, resulting in an elegant brow and minimising skin irritation. Waxing has been one of the cornerstones of the Image Beauty offering since our foundation. It is a form of semi-permanent Hair Removal that involves the application and removal of hot wax to the body. Due to the fact that it takes hairs out from the root, waxing results in long lasting hair removal. We offer an extensive range of Waxing Services to suit any budget or taste, so take a look at our treatment list and see what suits you! On top of our regular Waxing Services we offer a range of Specialised Waxing Solutions. Choose from the Californian, Brazilian or Hollywood Styles or, if you would like to talk to one of our in house experts before making your choice, you can contact us Here. Is it coming up to Beach Season? Or are you just not a fan of unsightly Body Hair? 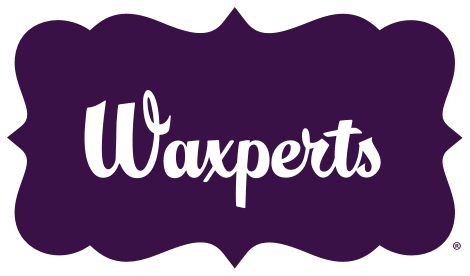 Don’t worry, here at Image Beauty, our Experienced Beauticians offer a range of Waxing services that will ensure that you are looking and feeling your best.